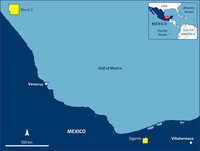 Deutsche Erdoel AG has acquired a 50% licence share and operatorship of the onshore oil field Ogarrio in the Tabasco State of Mexico. The licence share was offered in the latest farm-out auction of the National Hydrocarbons Commission (CNH). Pemex will be licence partner, holding the remaining 50%. Current gross production is about 12,500 barrels of oil equivalent per day, with significant upside potential. 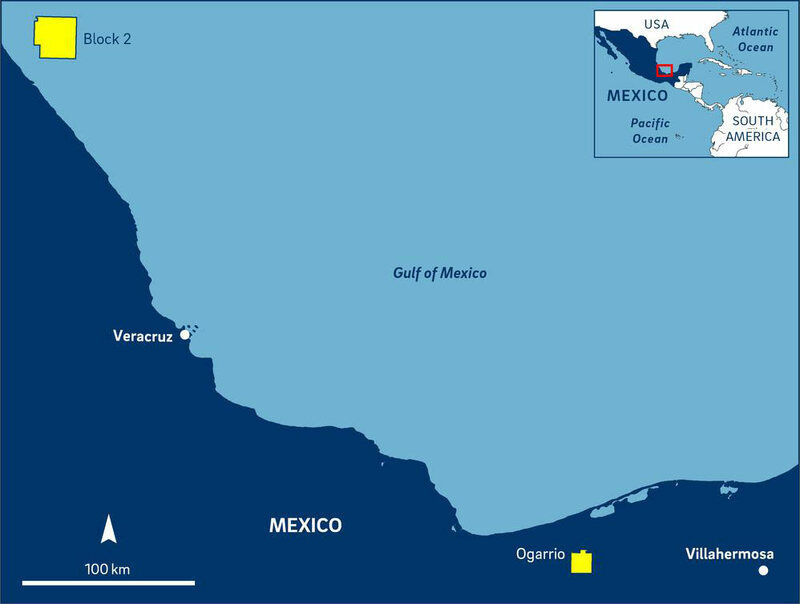 “With Ogarrio, Deutsche Erdoel AG obtains access to production and additional development potential in one project,” explains Juan Manuel Delgado, President of Deutsche Erdoel Mexico. “We have concepts in place, to significantly improve the recovery of the field in an economic and sustainable way,” Delgado underlines. Deutsche Erdoel acquires a 50% share of the Ogarrio licence and the related infrastructure, e.g. pipelines and facilities. The total consideration is 404 million USD. DEA expects to finance the acquisition through a combination of available liquidity and shareholder funding.